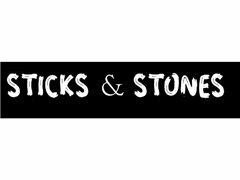 Acting Jobs>TV Series Jobs>Actors for TV Docu-Drama Pilot "Sticks and Stones"
Actors for TV Docu-Drama Pilot "Sticks and Stones"
Filming two pilot episodes for a TV docu-drama series surrounding the issue of bullying. This series will be focusing on a different story each week. The pilot episodes will be connected by their characters, to create a larger story line. Audition will be on the 20th/22nd of March. A high school teacher. Notices the main character in episode on is being bullied. The Head Teacher of the school.